Catch and release, take a photo, and use the hashtag #granderslam2017 to document your haul. 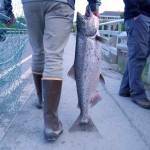 The ‘Grander Slam’ is a unique urban fly-fishing experience where diversity of fish type nets you the prize. 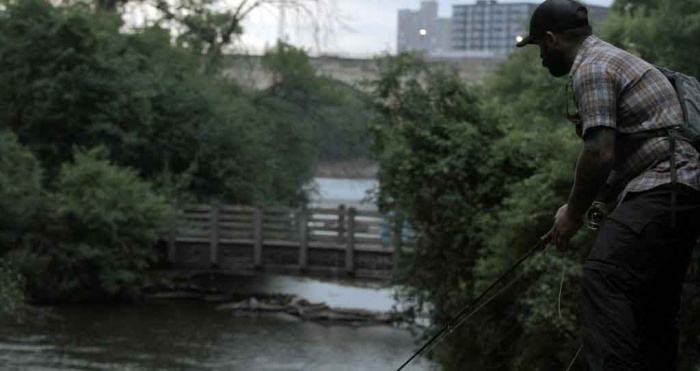 Building a community around fly fishing in the heart of the city: That is a goal at Bob Mitchell’s fly shop in St. Paul, Minn. The storefront and gathering space is owned and operated by an ex-guide who holds the world record for a muskie caught on a fly rod. This summer, the shop hosted its first annual “Grander Slam,” a citywide event that challenges fishermen to pull in the largest variety of species of fish over 10 days. The format is a catch-photo-release tournament. 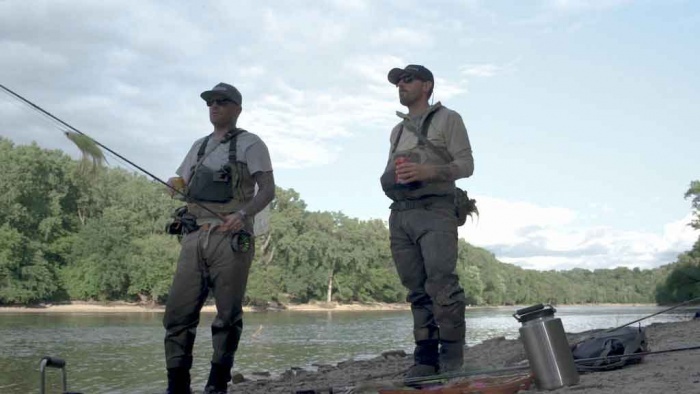 GearJunkie and videographer Paul Vincent documented the debut event for a new production, “Grander Slam: Catch 18 Fish Species Right Downtown.” See the video below. The Grander Slam production is a part of a new GearJunkie project called the “Great Urban Outdoors.” In it we explore the unlikely (and often hidden) outdoors recreation opportunities in urban areas around the USA. Our videographers during Grander Slam focused on the participants and the passion that ensued as fly-fishers rushed to cast and catch trout, bass, perch, sunnys, pike, and the giant muskies that prowl the urban lakes. In all, Minnesota is home of 162 species of fish. 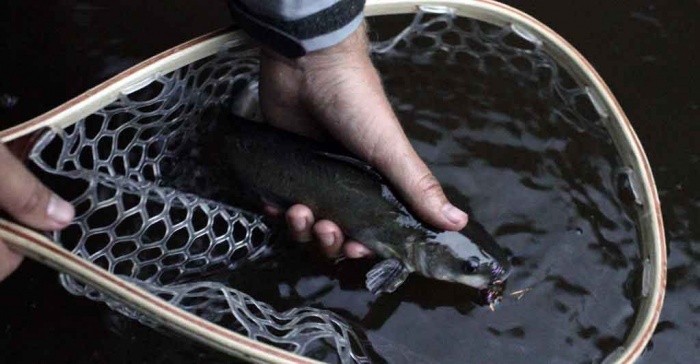 Venues to fish include creeks, lakes, rivers, and assorted urban waterways. 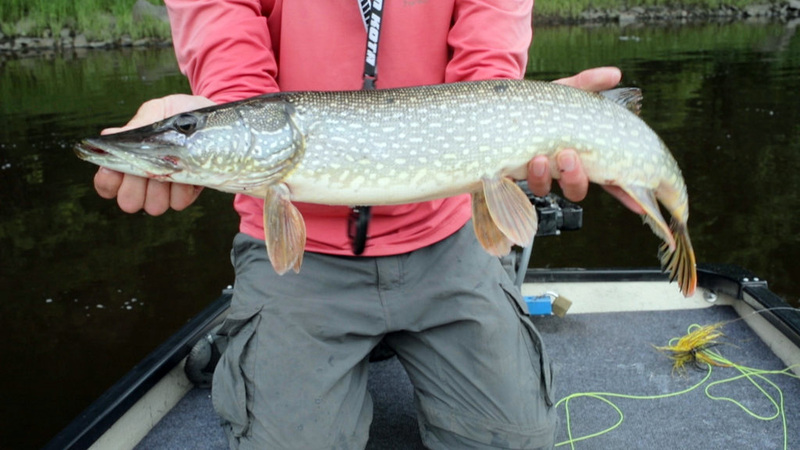 In the Twin Cities of Minnesota there is no shortage of fishable waters. It’s part of the “Land of 10,000 Lakes.” Three major rivers — the Mississippi, St. Croix, and Minnesota — wind and finally conjoin among the streets and neighborhoods of the city. The Grander Slam drew a diverse crowd. It launched at Bob Mitchell’s fly shop in St. Paul, and 10 days later it wrapped at a brewery for awards and fish stories all around. In the end, the winner caught 18 species of fish in just over a week. Not bad for an urban haul.